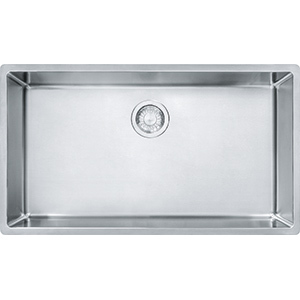 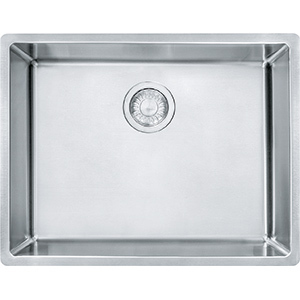 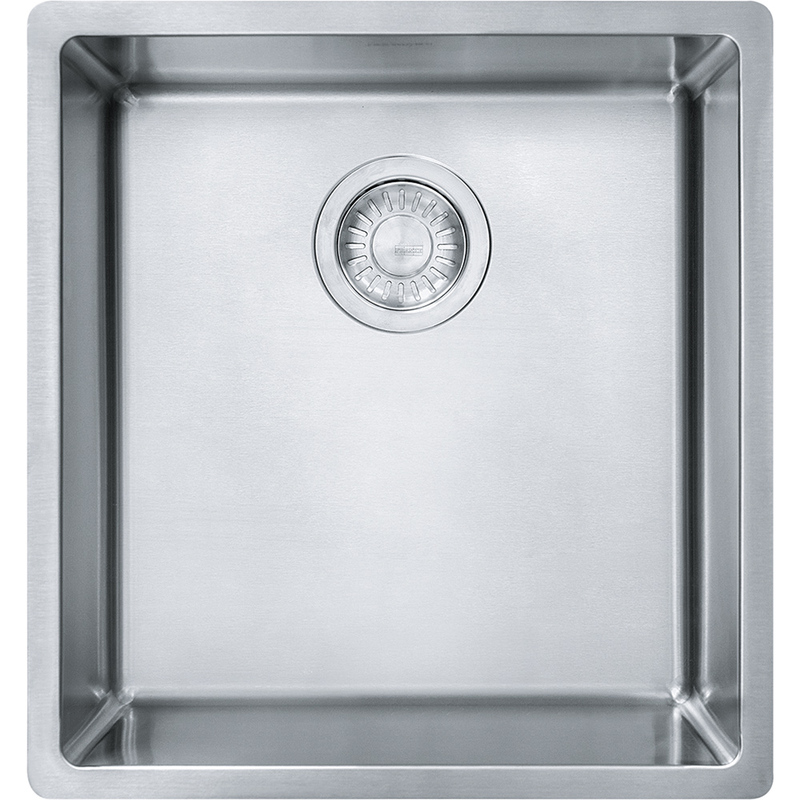 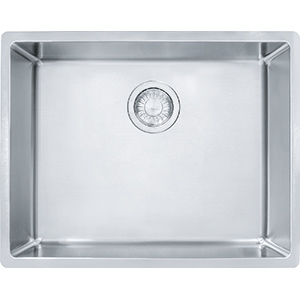 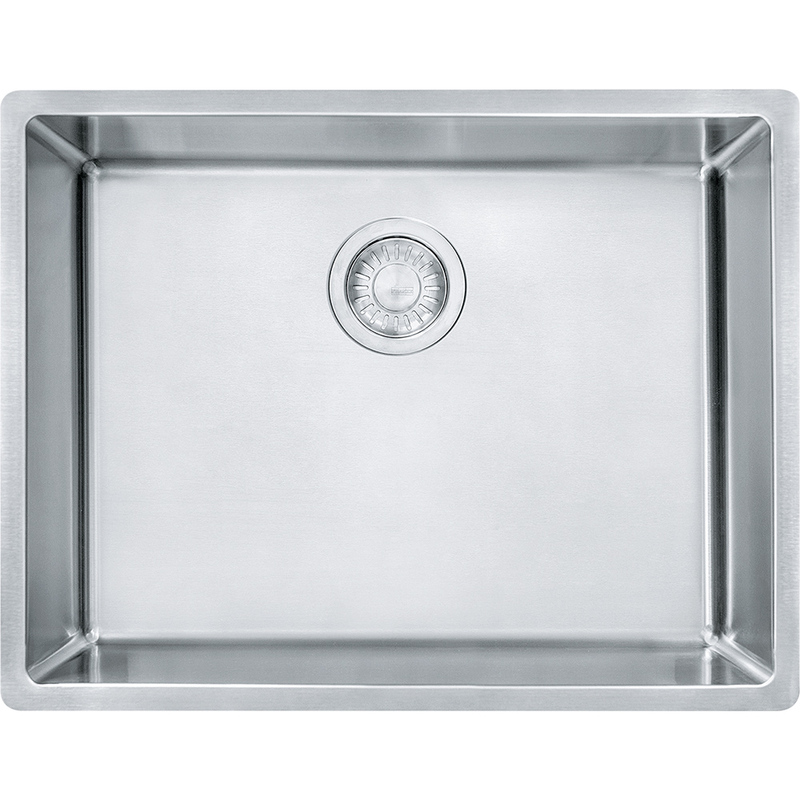 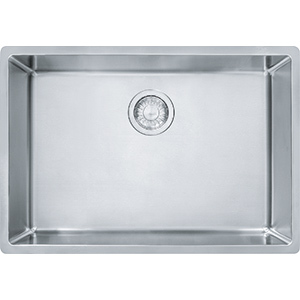 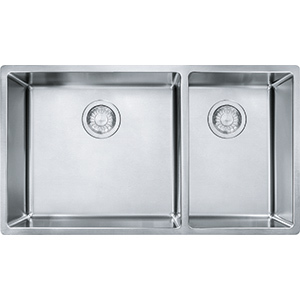 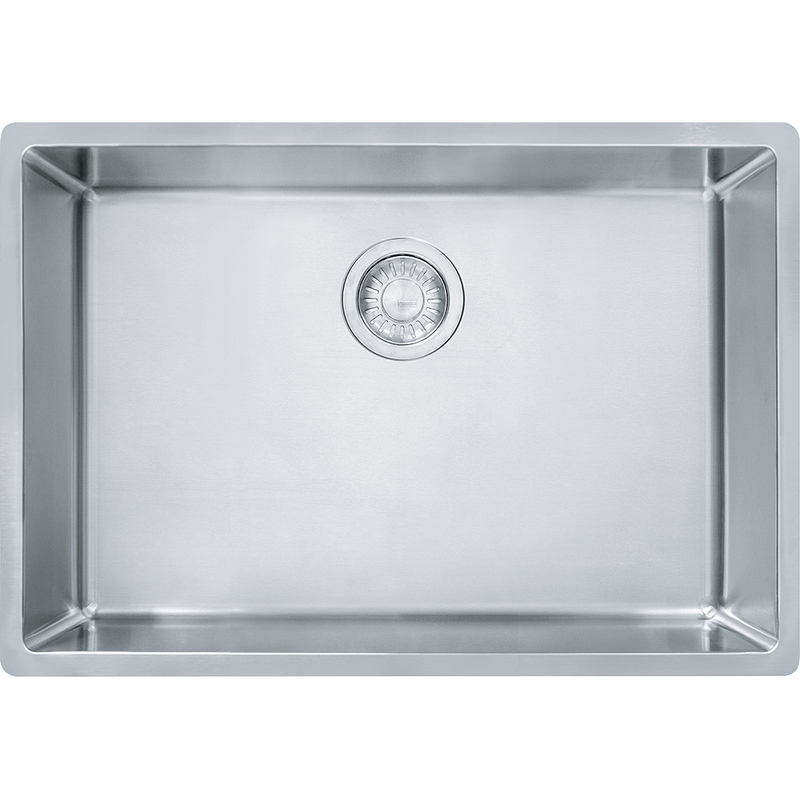 With the modern 18 gauge stainless steel design of the Cube family, this Swiss engineered line of sinks has it all. 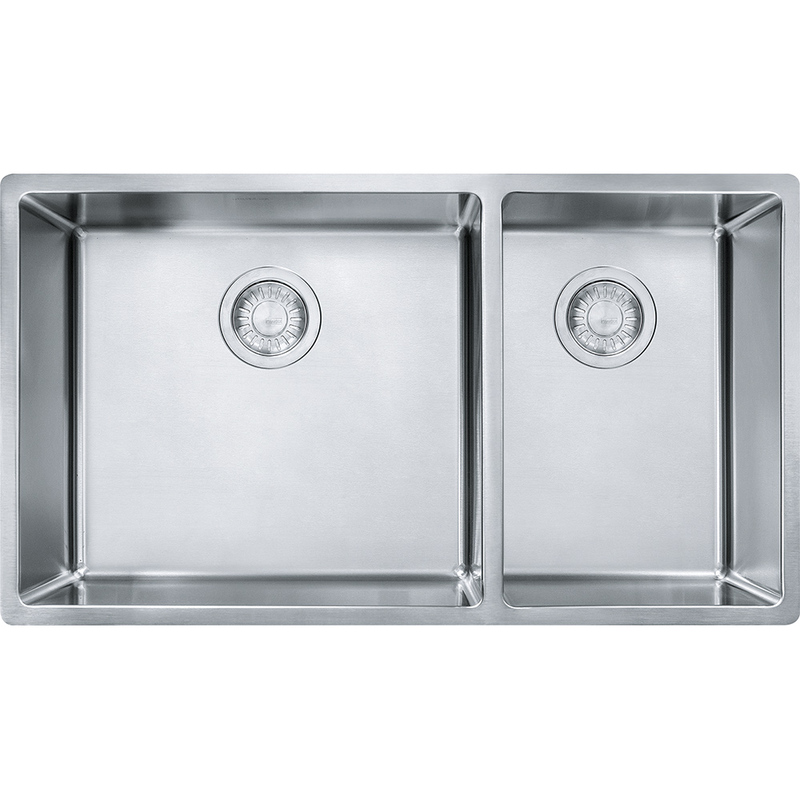 The single and double bowl styles offer a clean, sleek look with an easy-to-clean silk finish, deep bowls to accommodate any task and sound dampening pads. 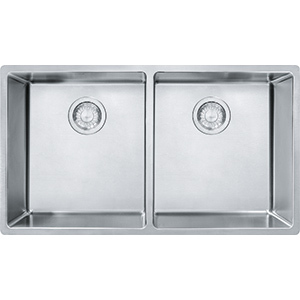 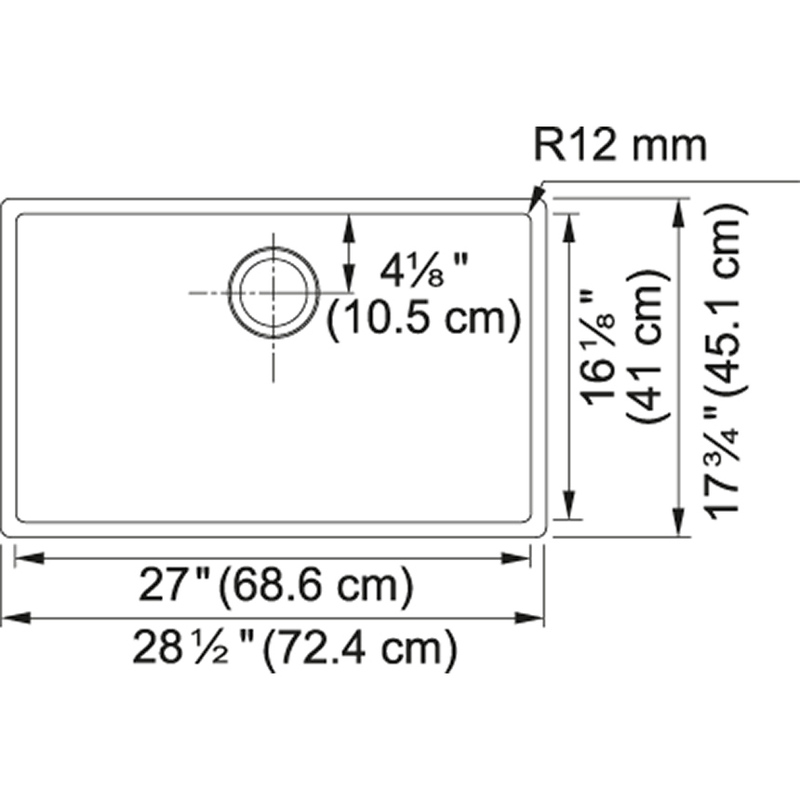 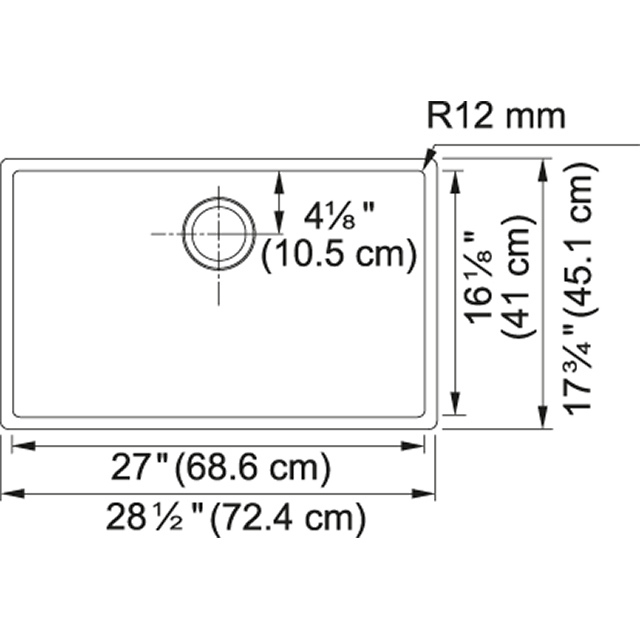 12 MM radius corners give these sinks a linear look and bold style for your kitchen workspace.